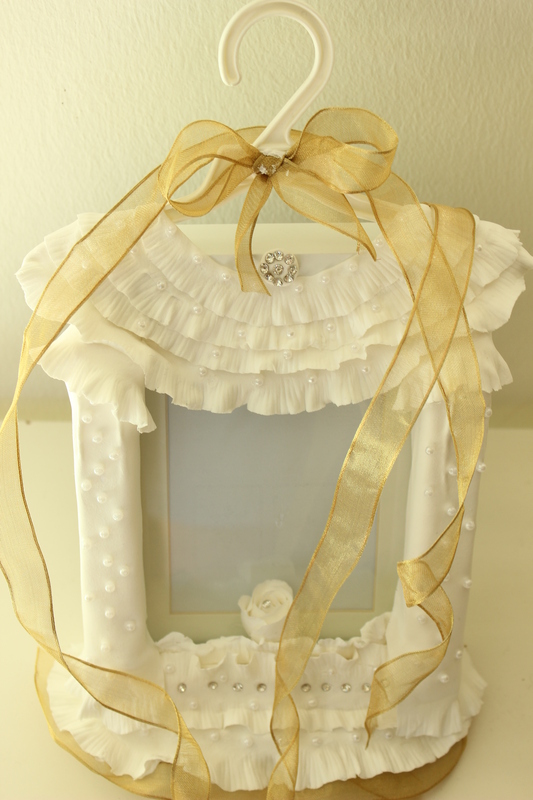 Every house where love abides and friendship is a guest, is surely home and home sweet home where there the heart can rest – Henry Van Dyke. 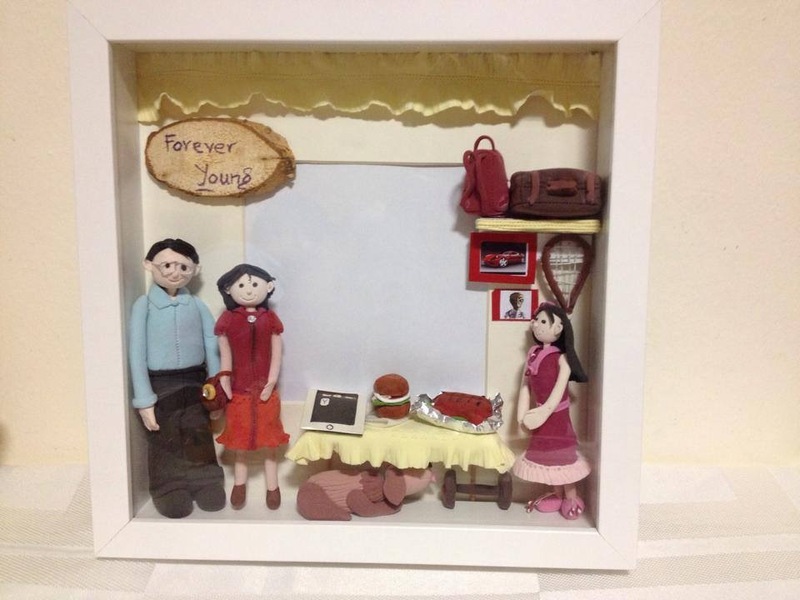 Expending our time and energy on something, we begin to feel greater ownership and our homes are one such. 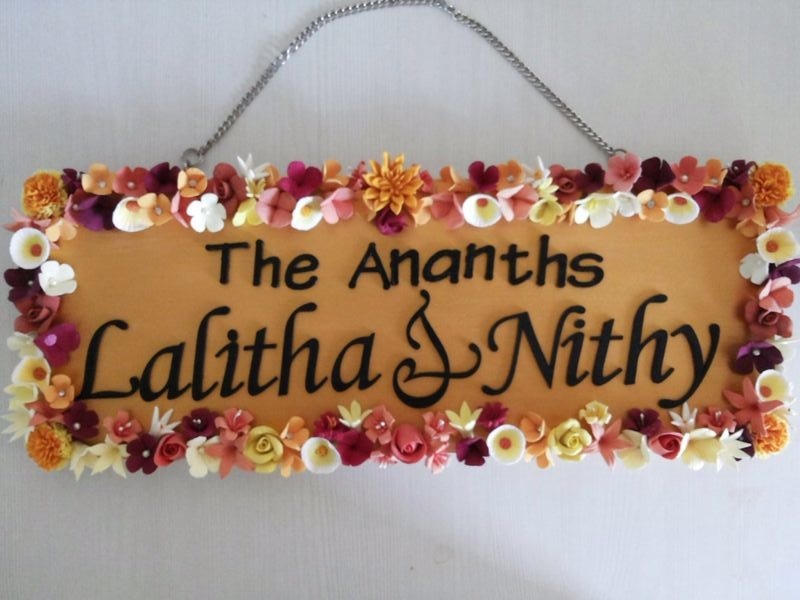 A name board or a door tag at the entrance in a small way validates our ownership and care is taken to how it is presented. 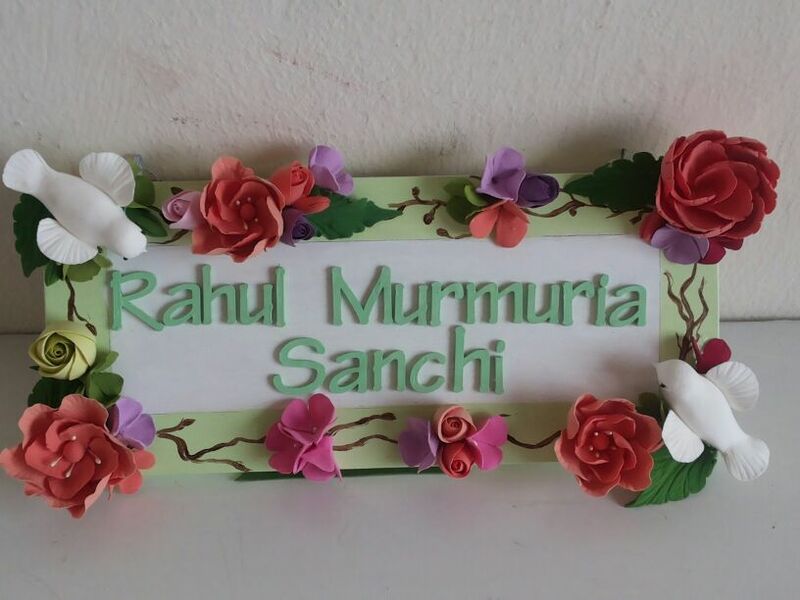 Metal letters glued on marble slab, etching on stone, glass and wood have been used time immemorial. 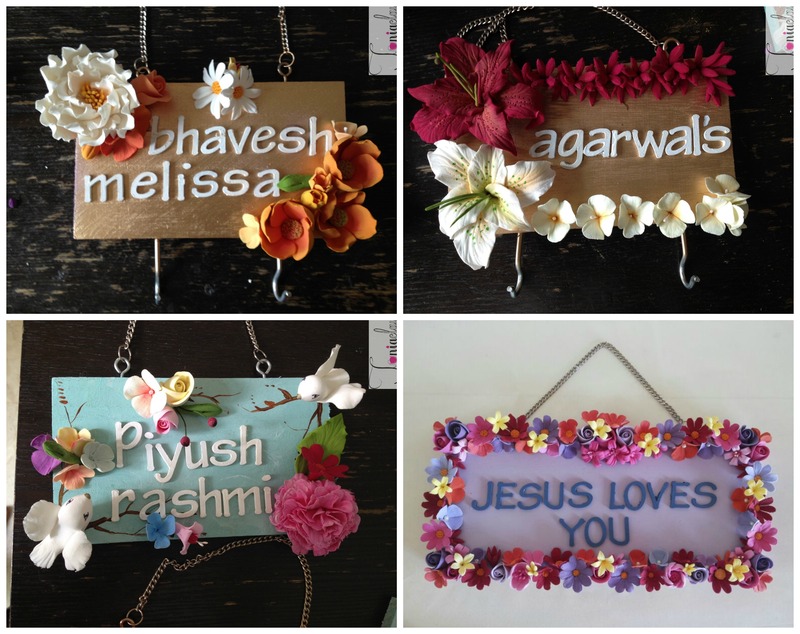 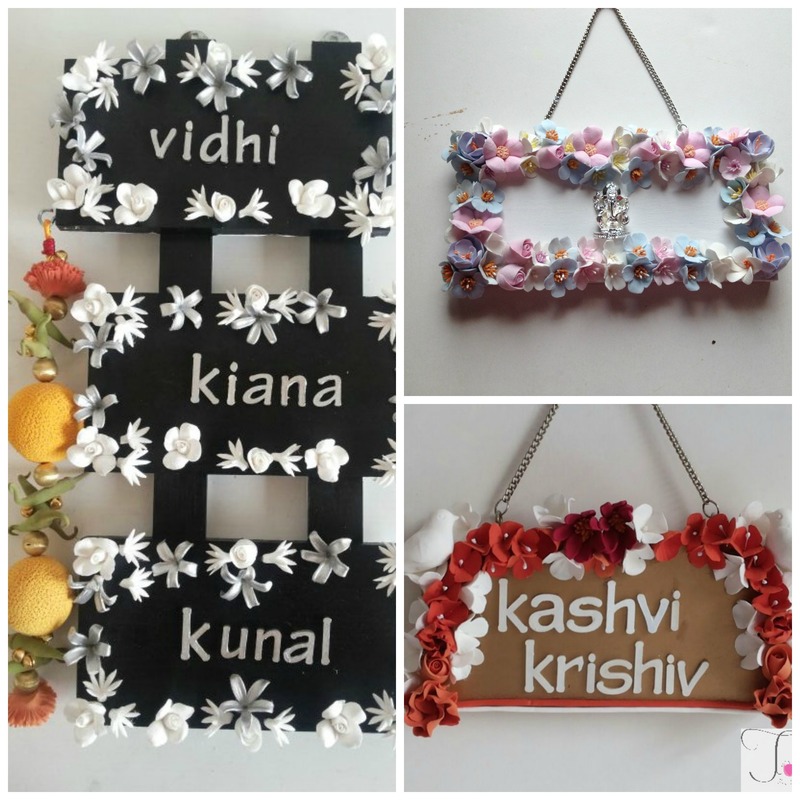 Giving way to a more artistic expression of door tags, Tania Clay Studio presents a mix of figurine and floral boards that will add elegance to your entrance. 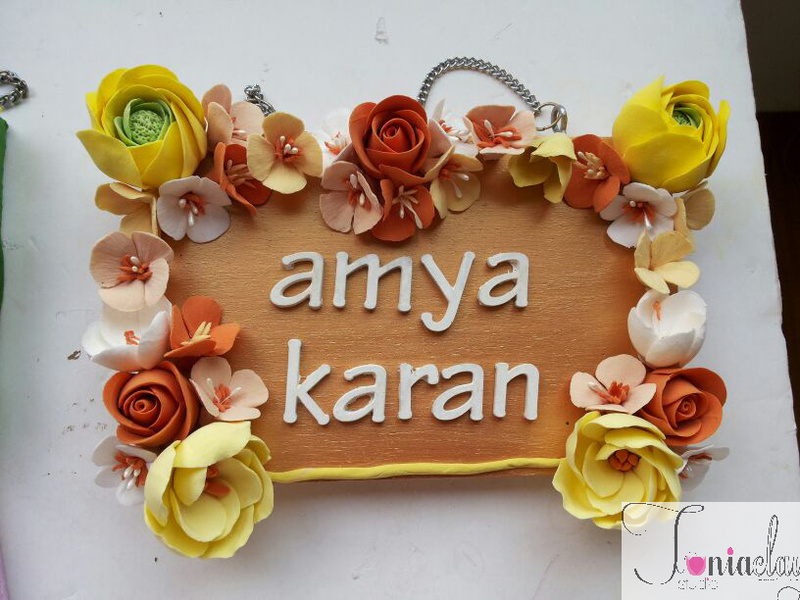 The door tags are made of rubber wood and are hand painted with acrylic color to set the tone. 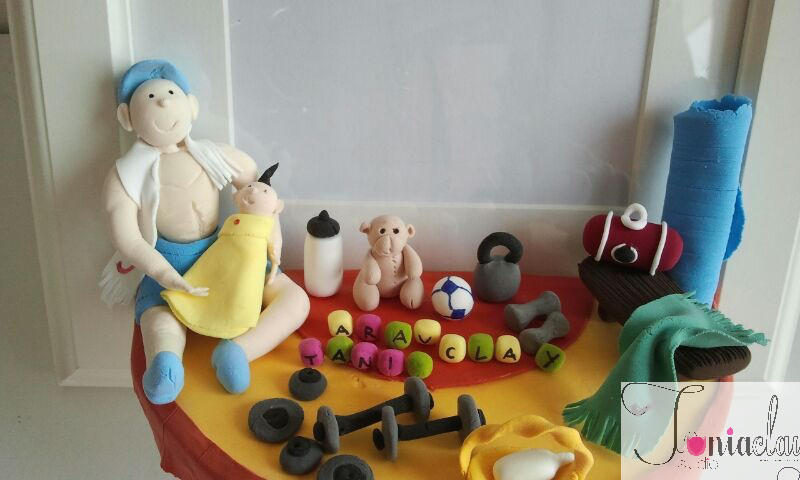 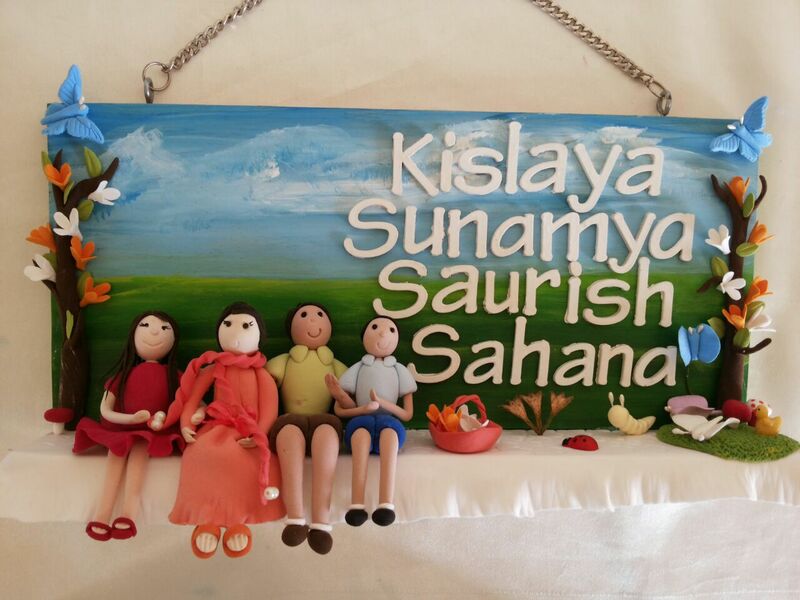 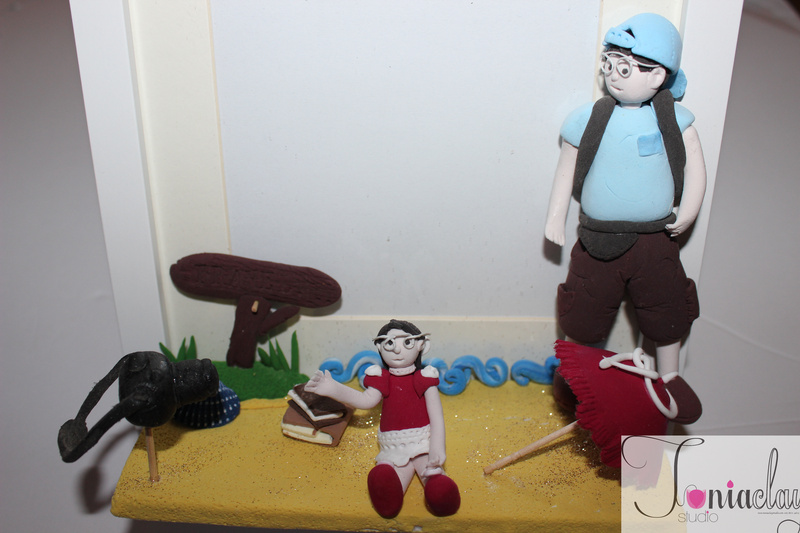 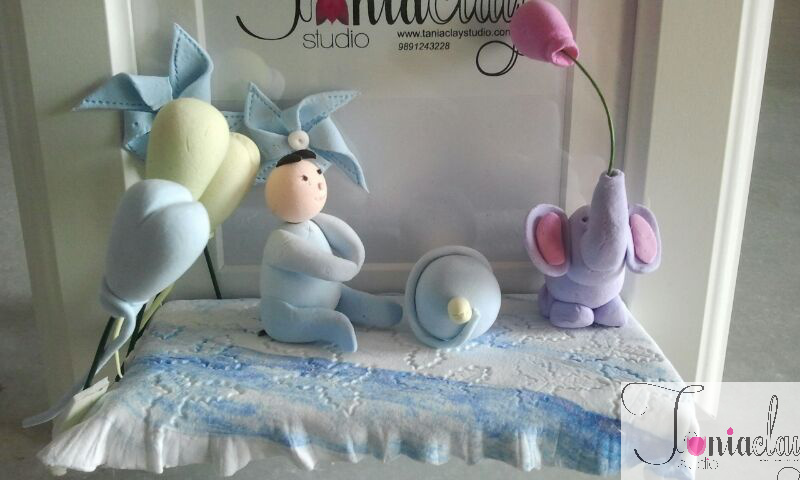 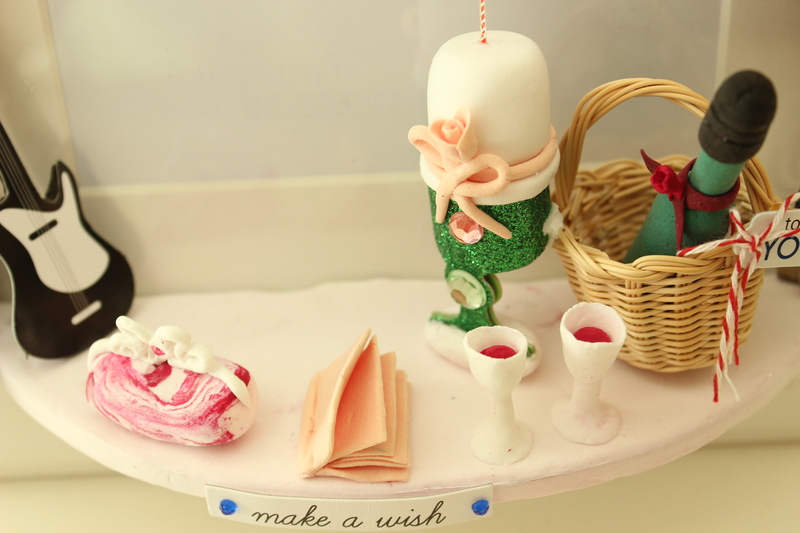 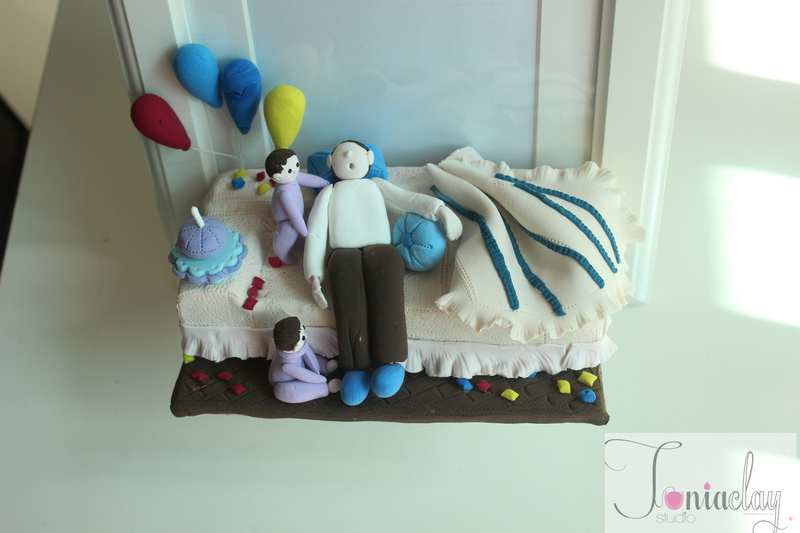 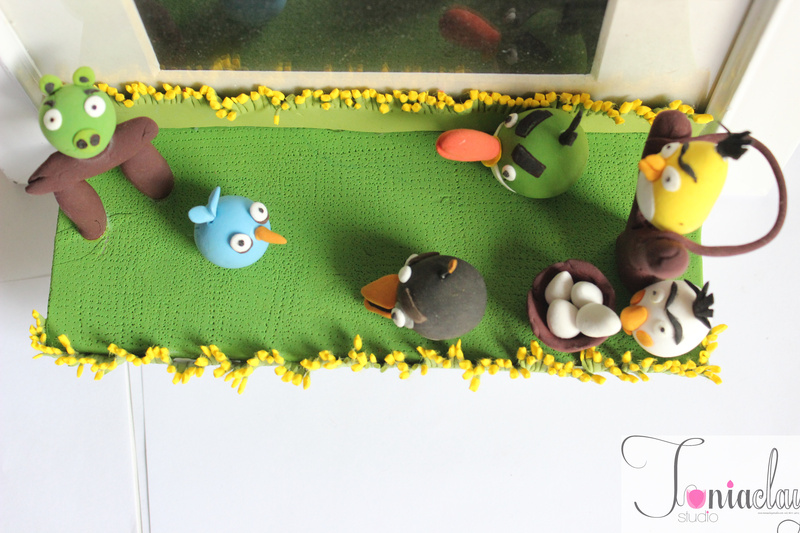 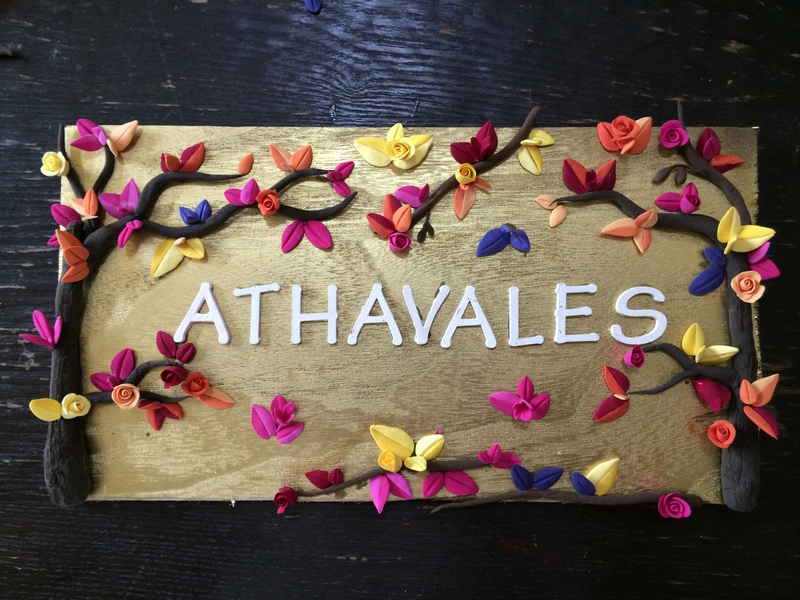 Customized letters, flowers and figurines rolled in clay are affixed with glue . 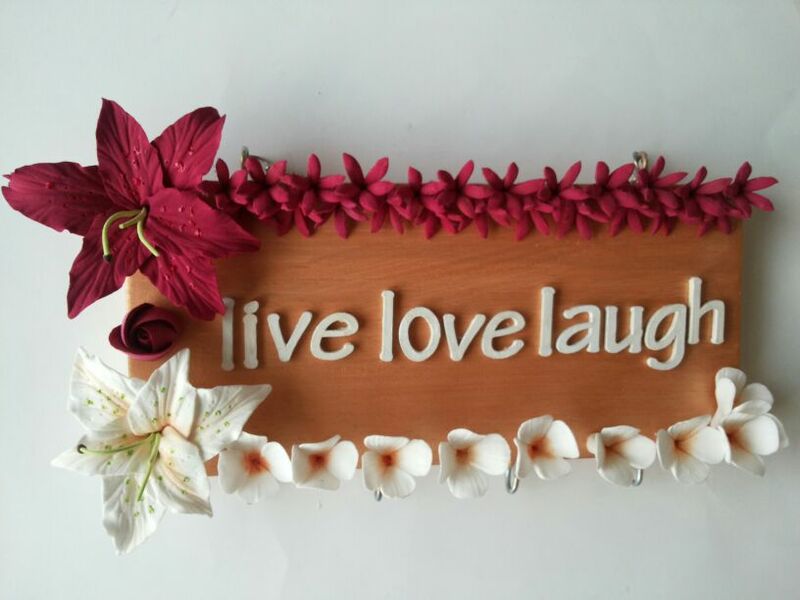 Apart from clay lettering, lazer cut wooden work has also been explored. 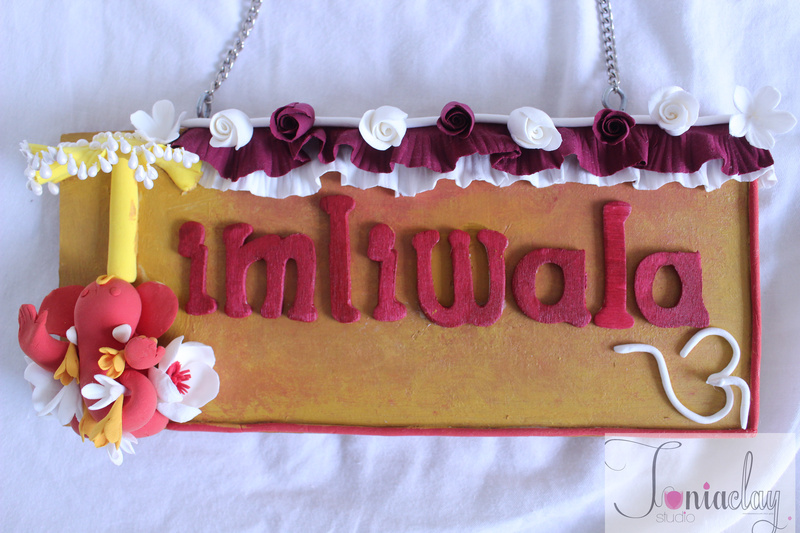 Finally, metal chains or ribbons are attached to the board for fastening on the wall. 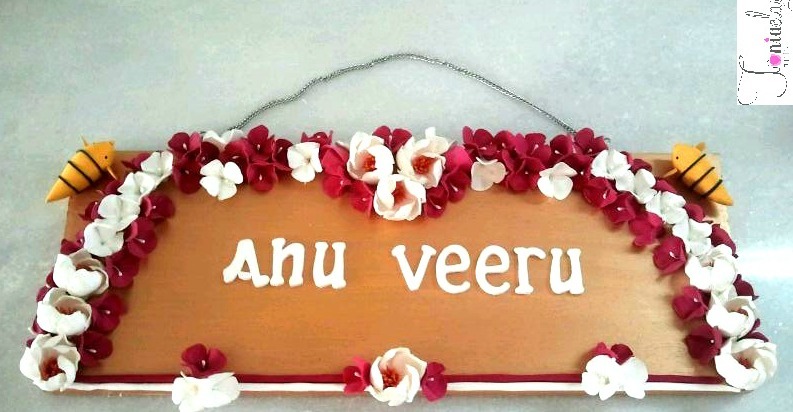 They have been perfect gifts for all festivities be it house warming ceremonies or weddings. 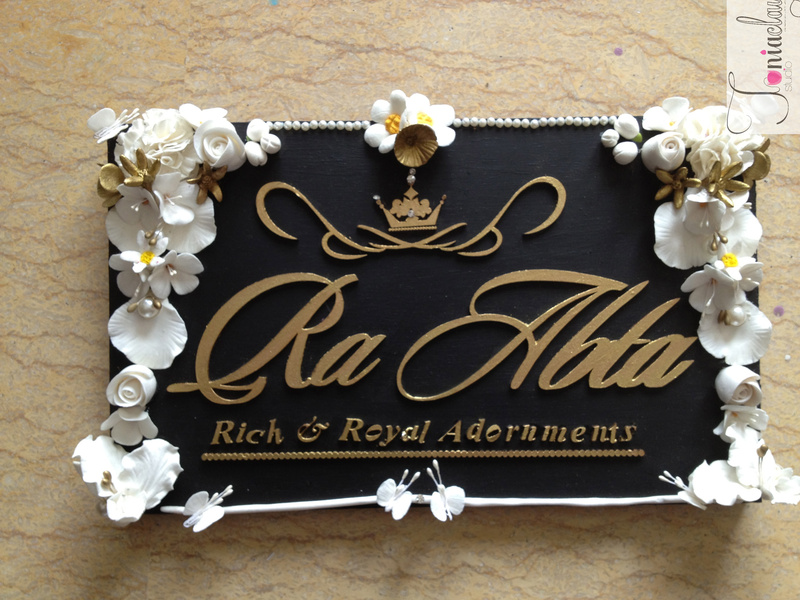 Besides entrance name boards, Company name boards are made in tune with the logos and fonts requirements of the clients. 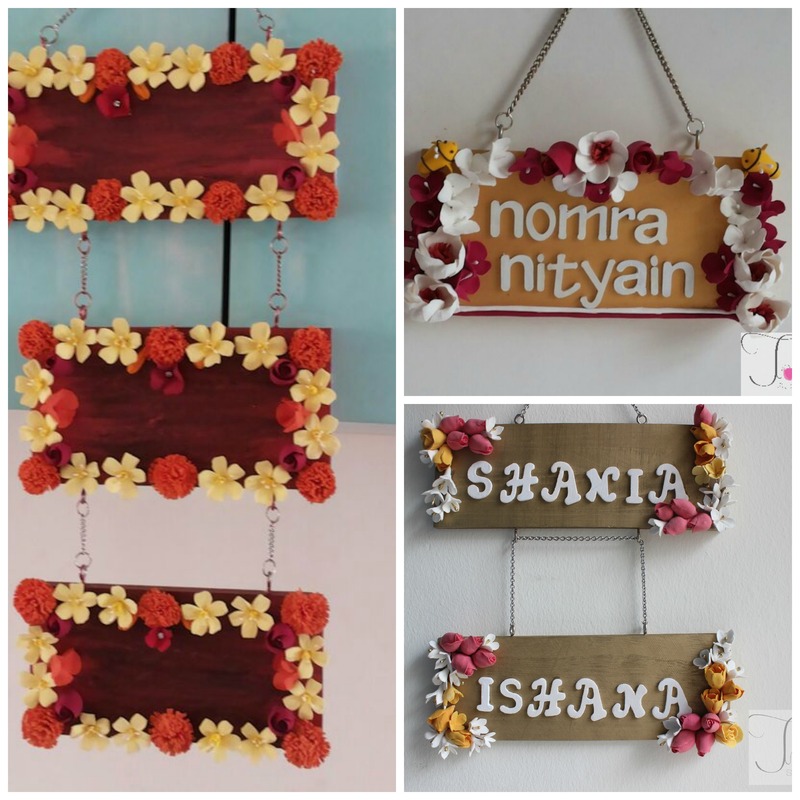 Hook boards for keys and name stands for office table top have been customized too. 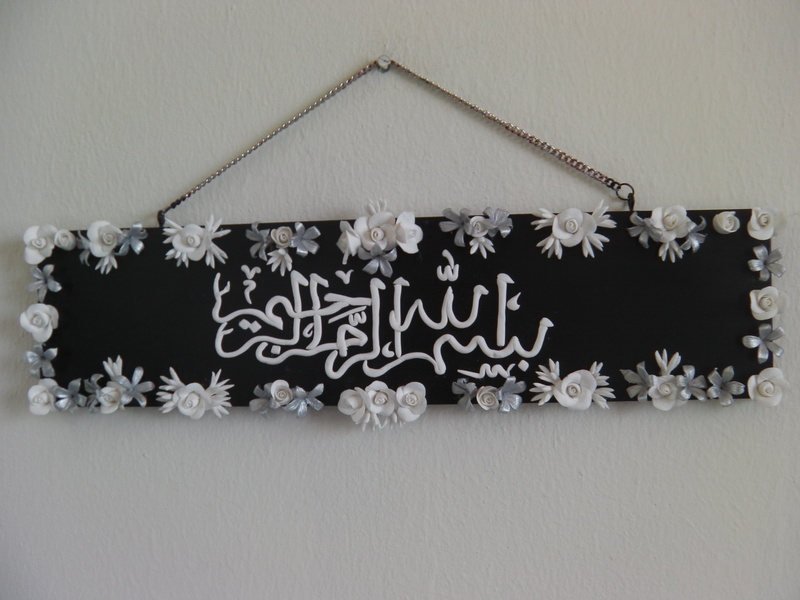 Exclusive boards have been done for our clients: Few being Arab lettering name board and class room boards for a nursery school. 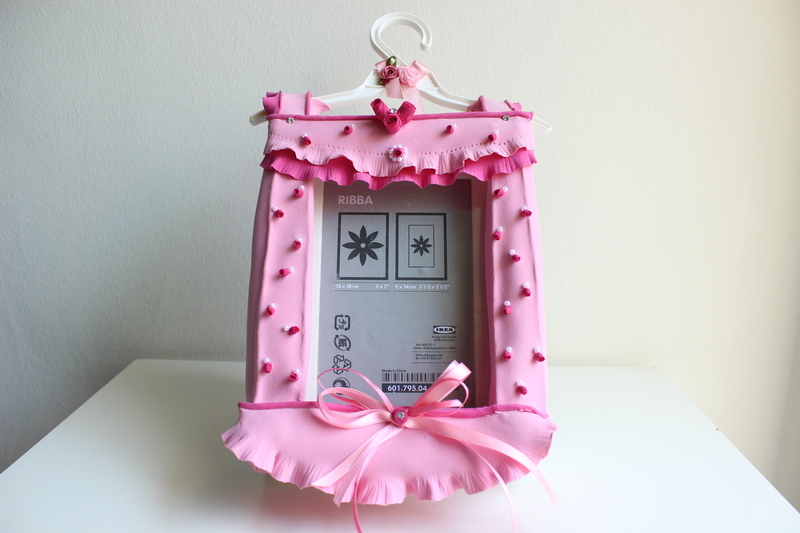 Transparent acrylic frames are a new addition to our door tags. 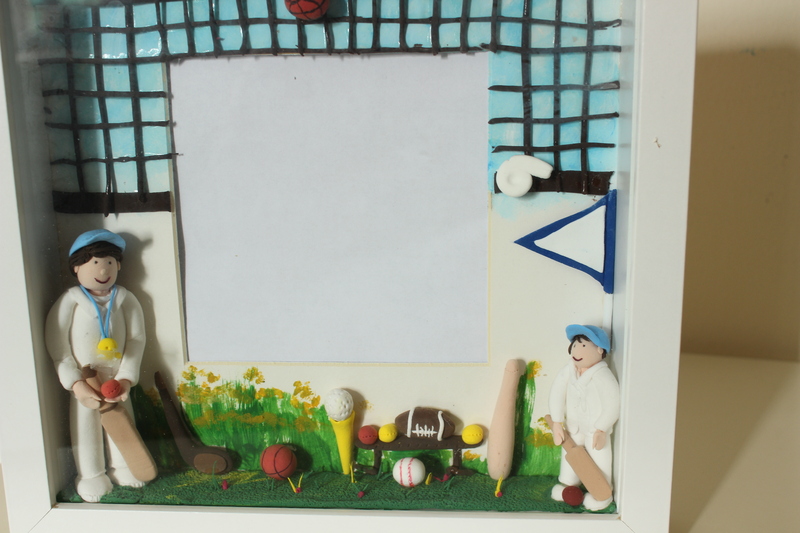 They are ideal for an outdoor setting, giving protection to the frames from rain and dust. 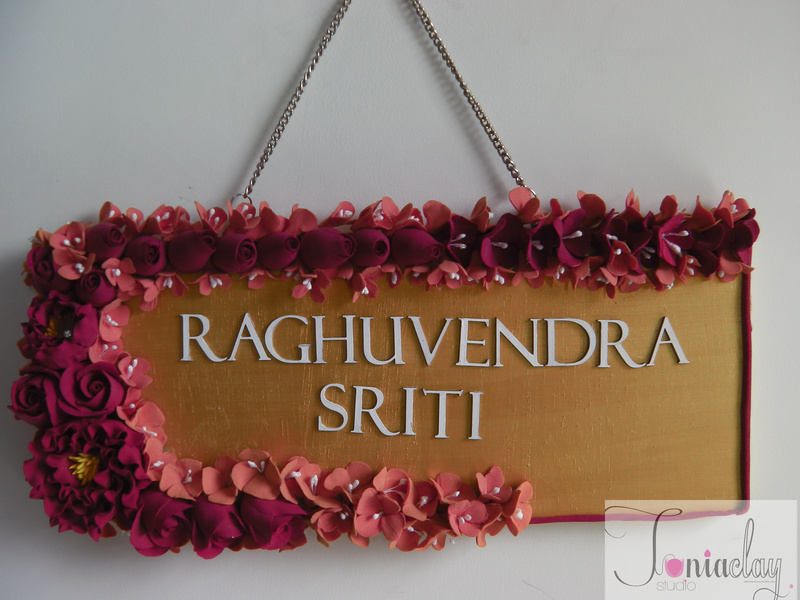 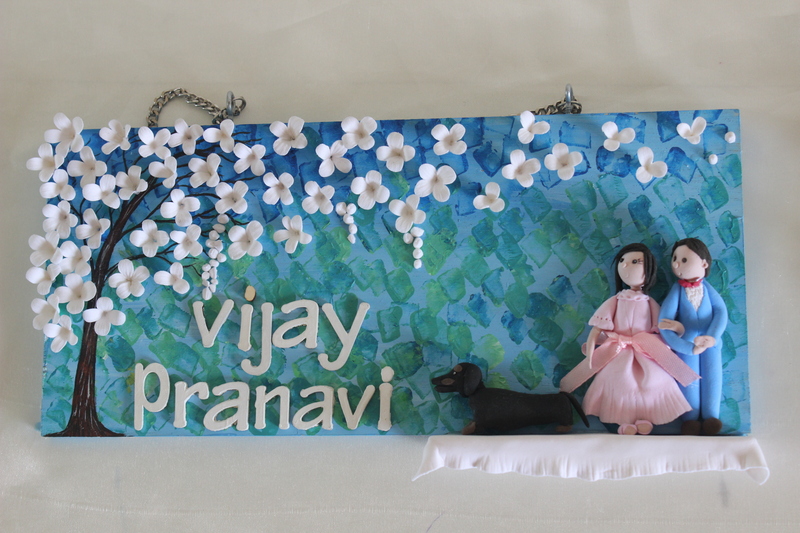 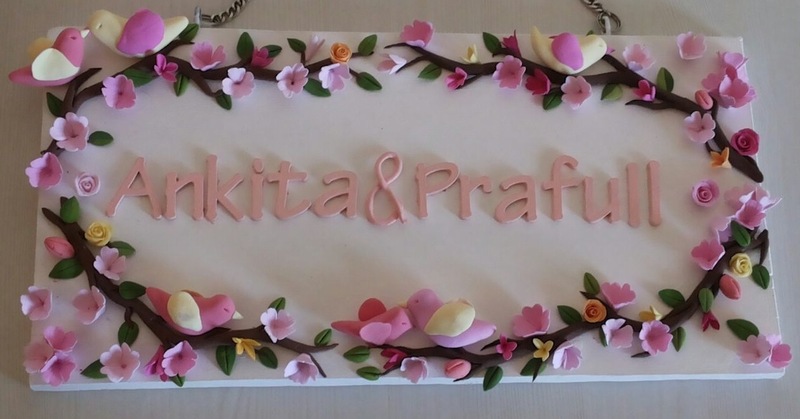 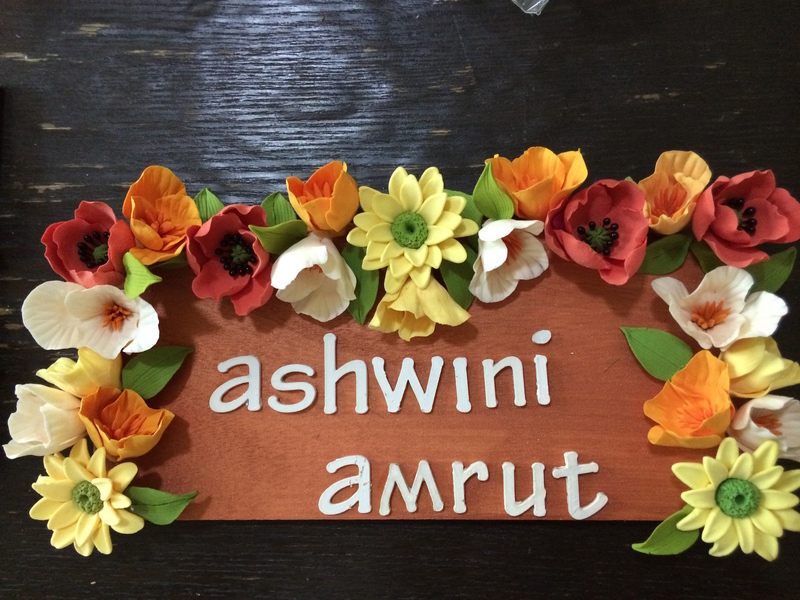 28*15 cm- entrance name boards. 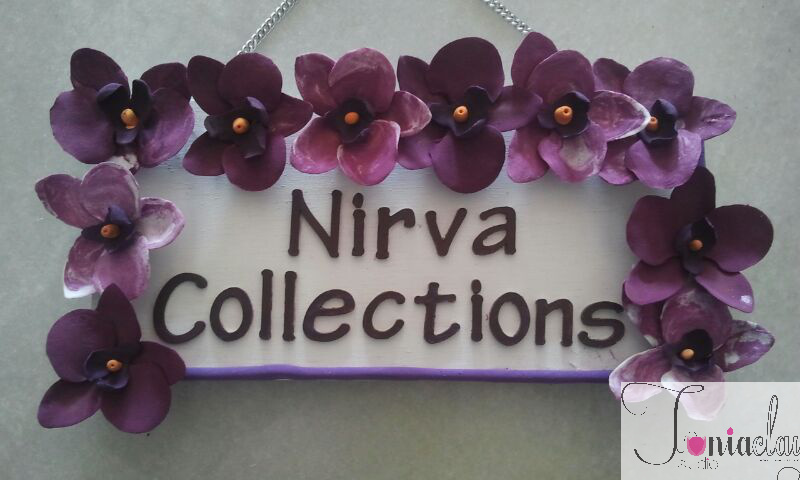 Custom boards have been done too. 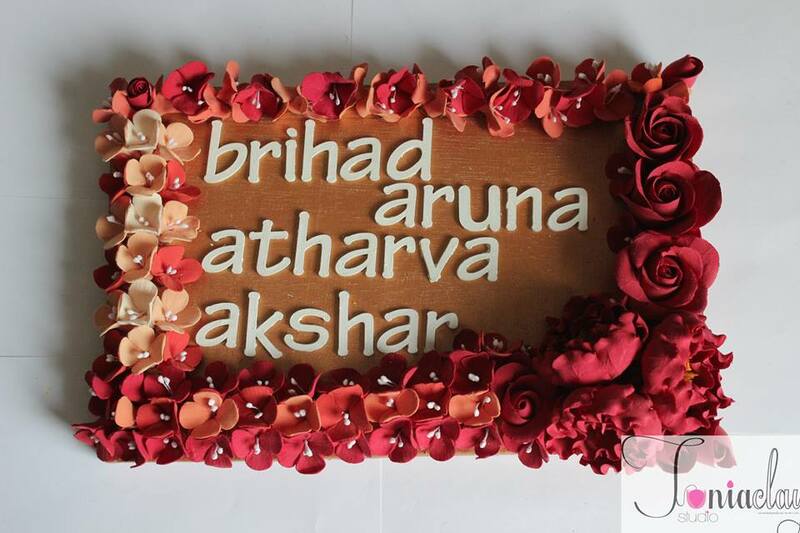 Love overflows and joy never ends in a home that’s blessed with family and friends. 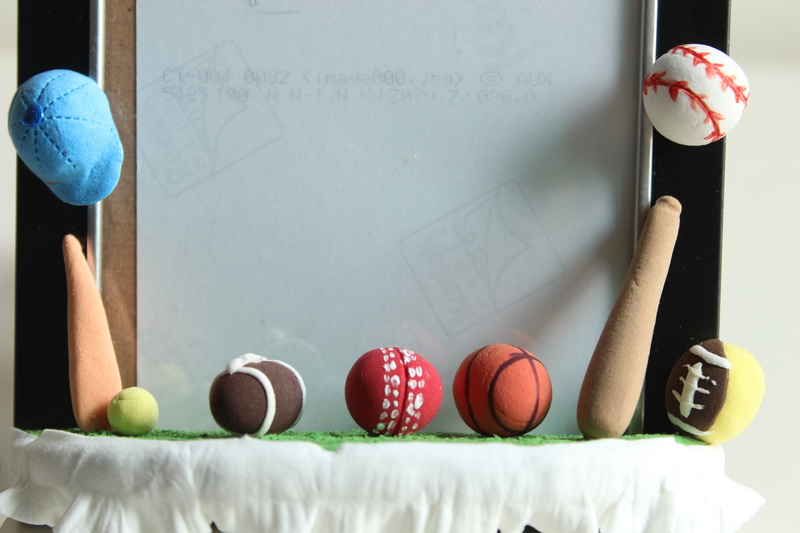 So, its time to be knocked on! 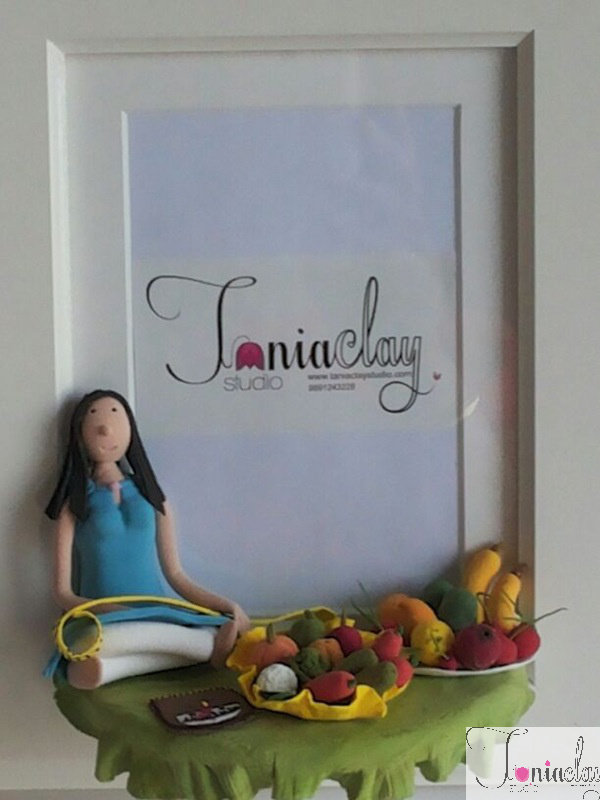 Being surrounded by our best loved things brightens our day and makes us ecstatic. 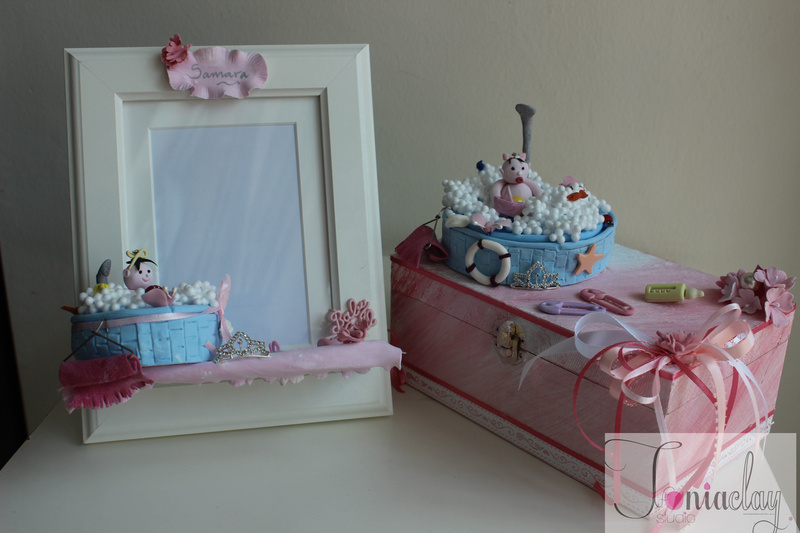 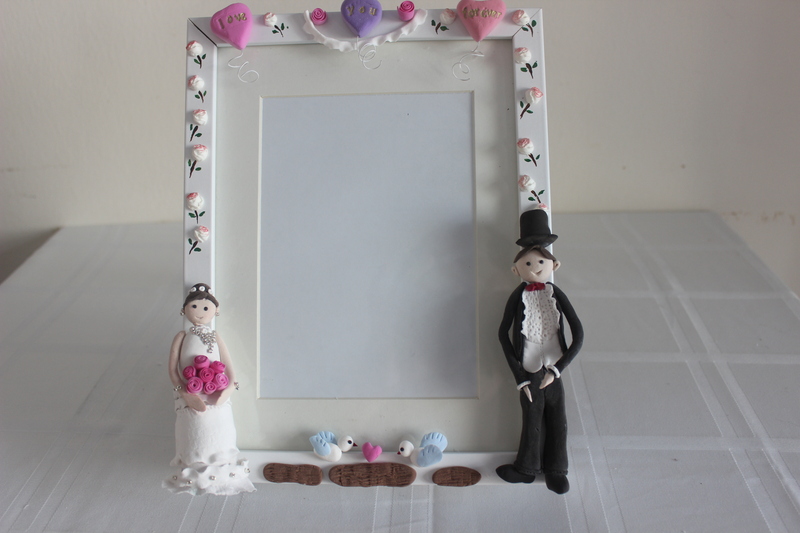 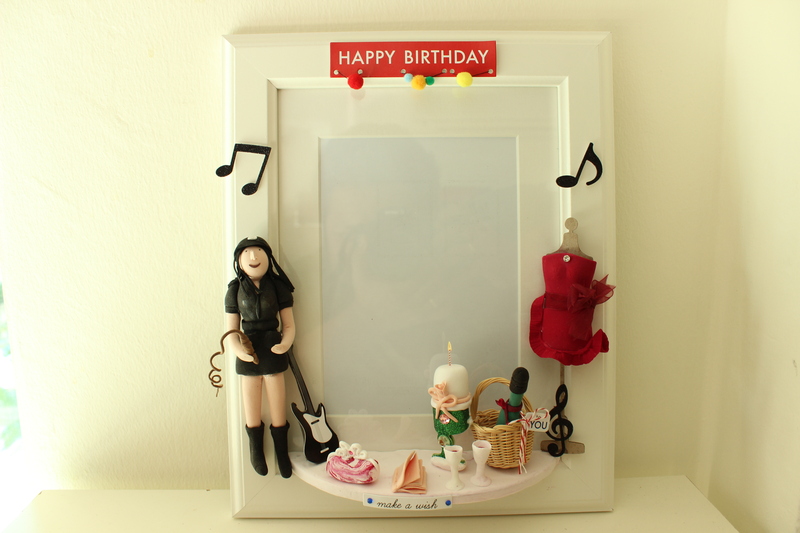 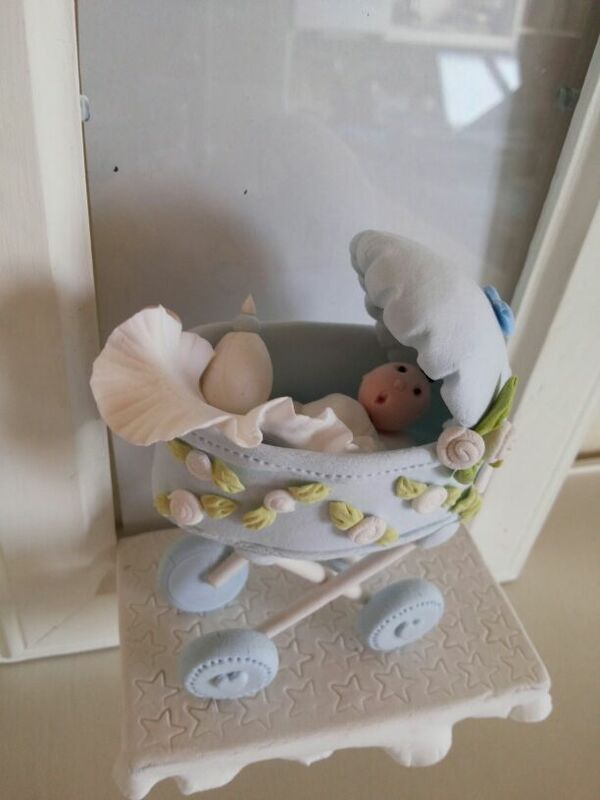 Tania Clay Studio figurine frames offers you a stage literally to showcase treasured things of your near and dear ones. 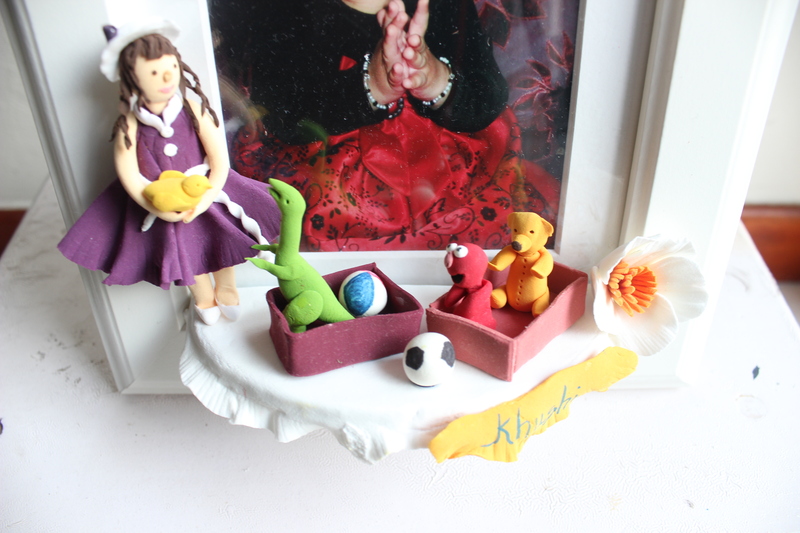 The life like intricate figurines and objects set on a stage will make you cherish your favorite things forever. 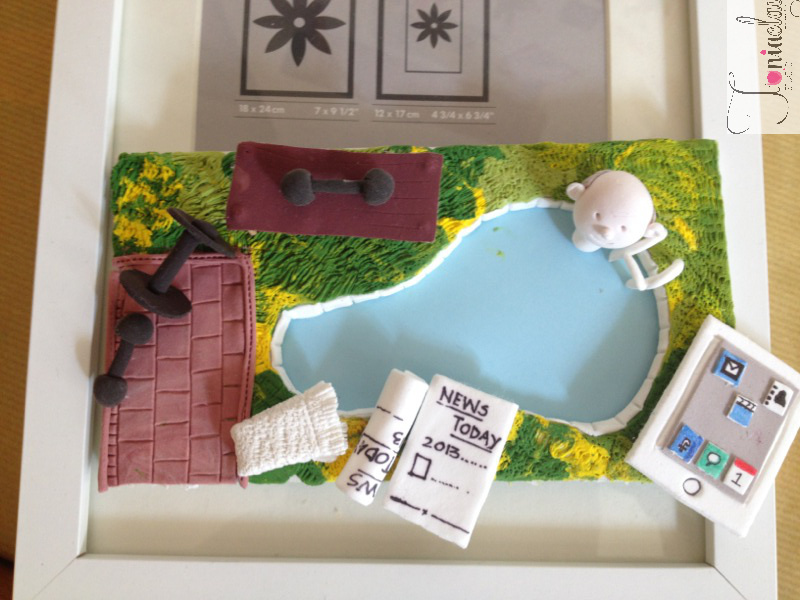 We have cheered up quite a few of our friends and they have been euphoric about their keepsake. 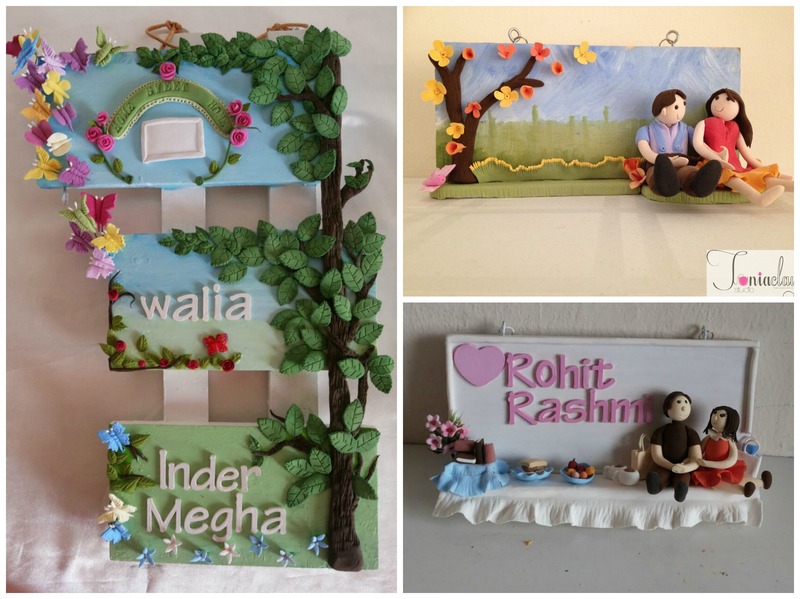 Each of them have a story to tell and they hold dear to the ones who have requested them. 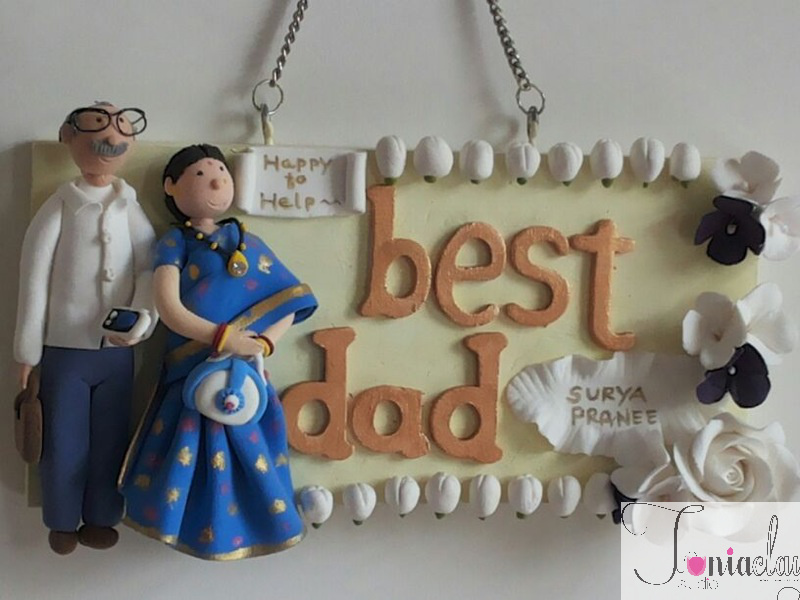 They have helped recreate special moments that are priceless. 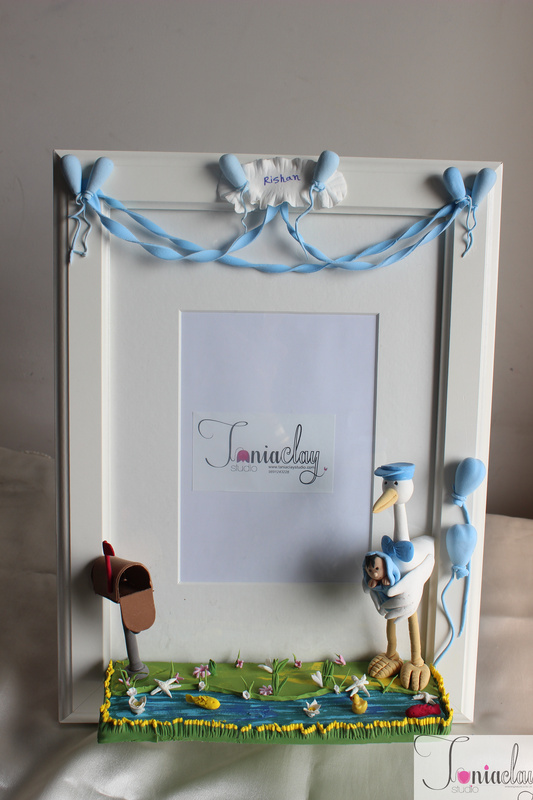 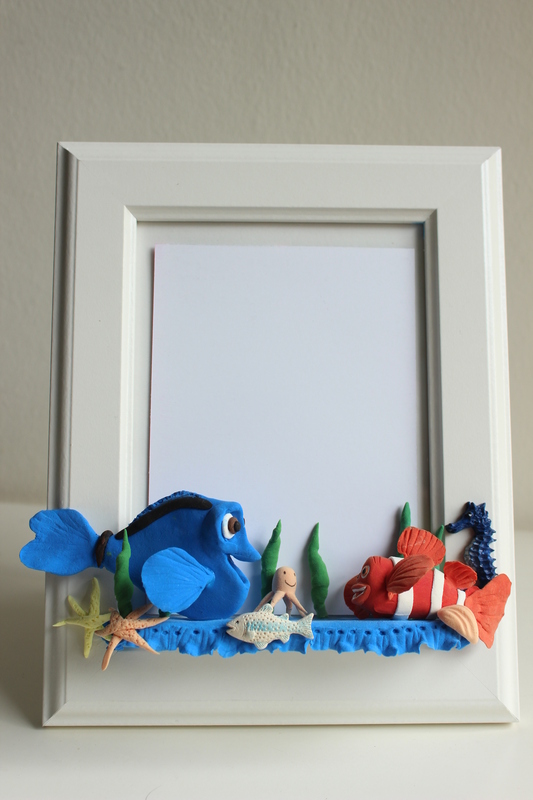 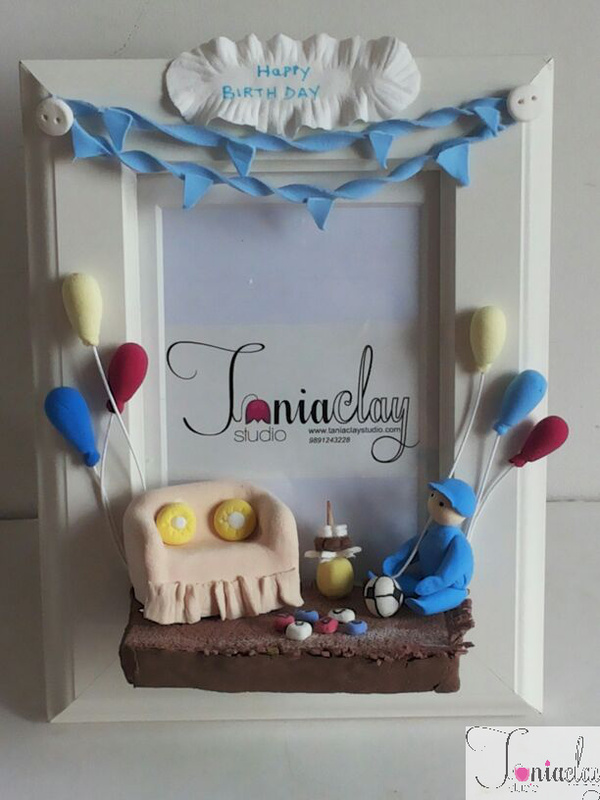 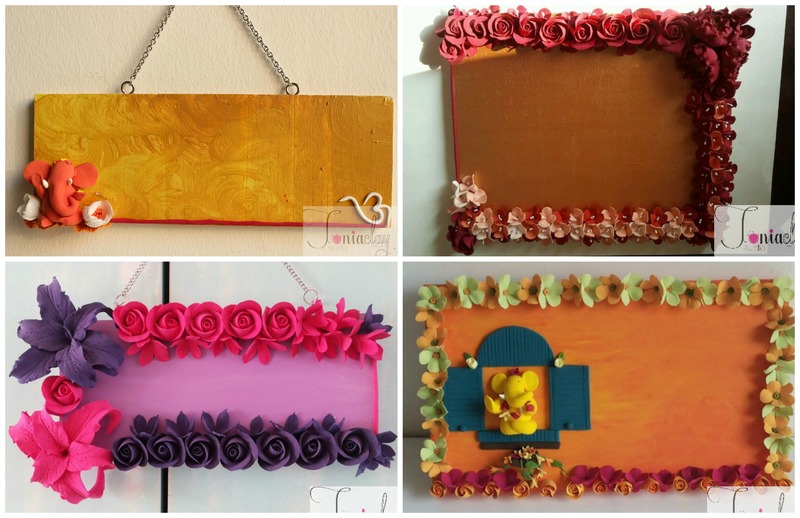 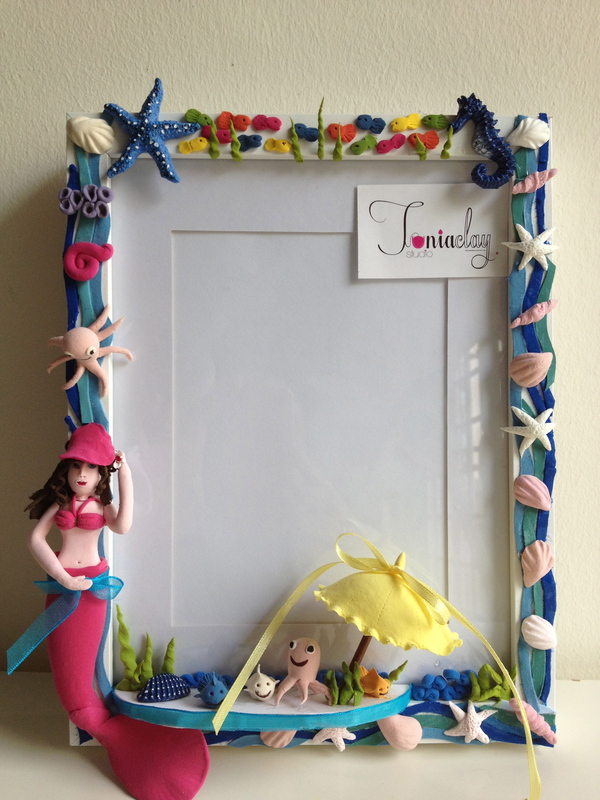 If you are keen to have your own version of your favorite things on the frame, please do send a detailed mail to Tania Clay Studio and Viola, we will set the stage for your memories!